Dylan has Bachelor degrees in Finance and International Business and a Masters degree in Accounting. He has 20 years of accounting experience in many different fields including nonprofit, retail, manufacturing, real estate and consulting. 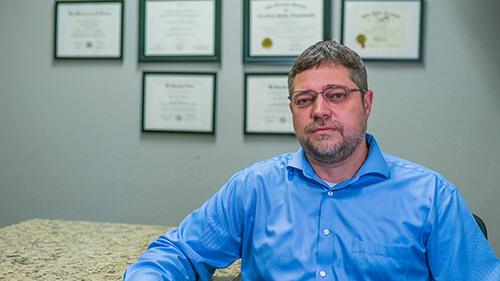 He is involved in BNI, an international networking group with a growing chapter in Thomasville and is driven to help small business owners reach their goals. Dylan is actively involved in his local church and has traveled on short-term missions to many countries in Africa, Asia, the Middle East, South America, and Central America. Dylan enjoys spending time with his wife and three kids and getting outdoors as time allows. Marissa has 20 years of accounting, tax, and non-profit experience. She graduated from Thomas University with her undergraduate degree and her MBA. Marissa handles tax, accounting and payroll work at WCPA. Marissa is a Thomasville, GA native, and considers it a privilege to live in such a beautiful community. Marissa enjoys volunteering with different local non-profits and spending time with her nieces and nephews. Katrina has worked in accounting and payroll for 31 years. 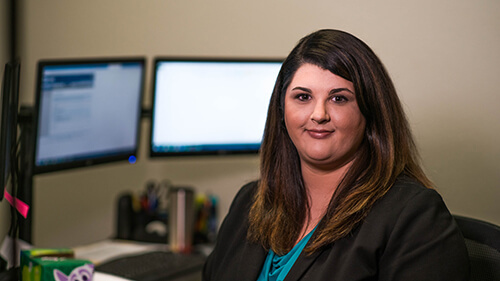 She has an associate’s degree in Business Administration with an emphasis on Accounting & Payroll Functions. Katrina has been happily married for 34 years has 2 Daughters, 2 Grandsons, and 1 Granddaughter. She enjoys car hobbies and motorcycle activities and enjoys spending time with family as well as working with clients. Katrina’s current role with WCPA is receptionist and administrative support. 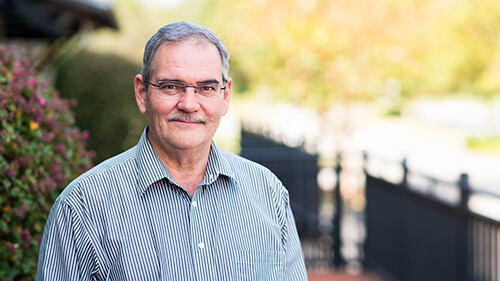 Seth has spent over 20 years working in the church nonprofit sector, serving in a number of different roles including the senior pastor and executive pastor. Seth is a tremendous resource when it comes to topics of corporate culture and leadership development. In recent years, Seth has worked extensively in the area of insurance sales and service. Seth’s hobbies include coaching youth baseball, reading, and watching and playing sports, especially with his wife and two sons. 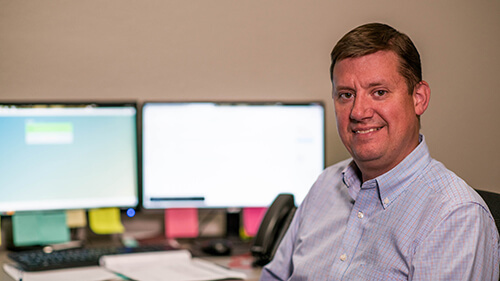 Seth’s current role with WCPA is payroll sales and service as well as leadership development. 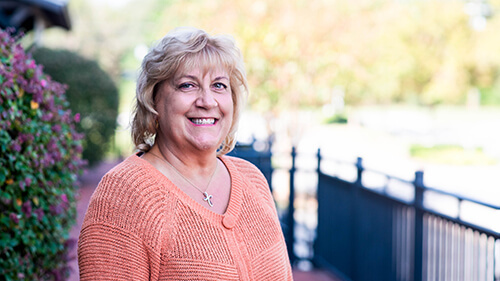 Kathy has over 25 years of experience teaching children and college students at all levels. She has Bachelor and Masters degrees in education. 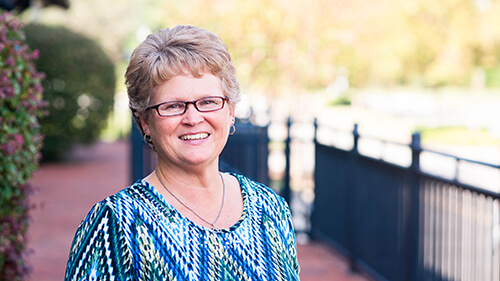 She enjoys spending time with her 3 daughters and 8 grandchildren and being involved in church activities, short-term mission trips, volunteering, all types of outdoor activities, especially kayaking and biking Kathy’s current role with WCPA is administrative support. Marvin has over 30 years of experience in the banking and accounting fields, including 15 years of management for several different companies. He has experience in the private sector, non-profit and state government. Marvin enjoys reading, listening to music, computer gaming, service, and travel, including living in Australia for a year.